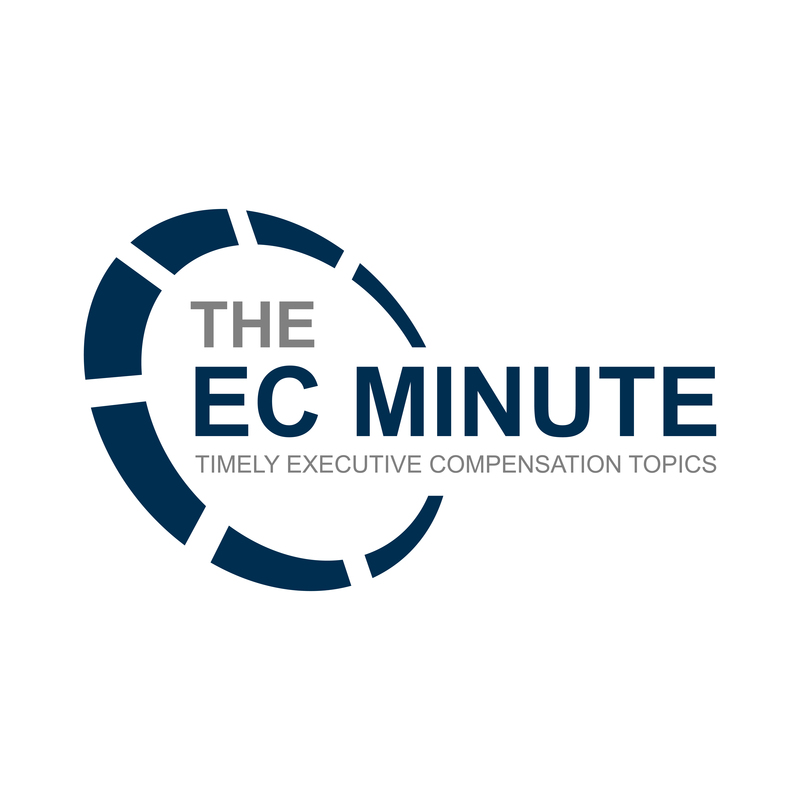 Just a quick word of warning to executive compensation professionals to take a long, hard look at both short-term incentive and long-term/equity incentive plans (and their associated proxy proposals ) that include Section 162(m) language. The reason is not so much the question of whether such Section 162(m) language is still needed (it might be if your company is putting forward a plan amendment and there are outstanding awards that may qualify for the Section 162(m) transition relief under the Tax Cuts and Jobs Act), but rather what justifications are given for seeking shareholder approval of the proposed plan. If the proxy proposal indicates that one reason for requesting shareholder approval due to qualifying compensation paid under the plan under Section 162(m), then the plaintiff’s bar is ready to file suit. 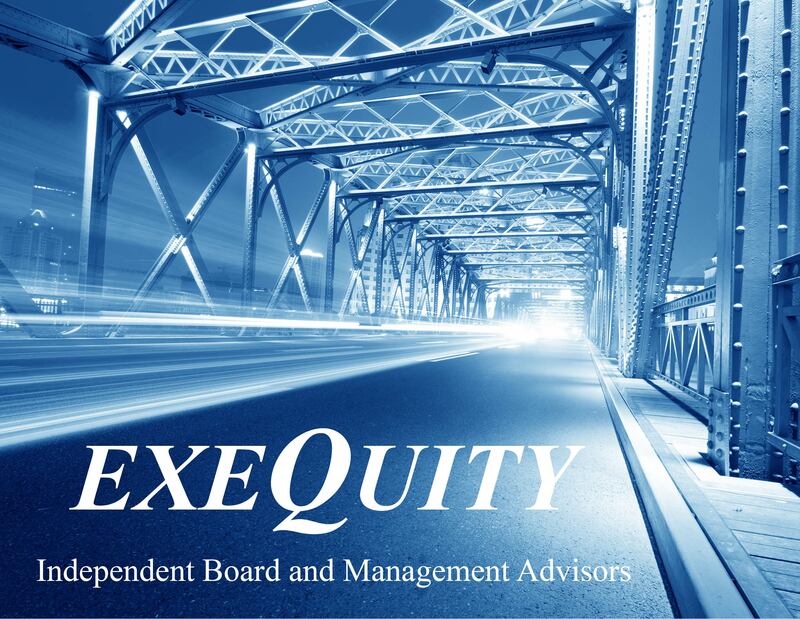 I have been working with one company that filed its proxy early in 2018 and was requesting shareholder approval for both its annual and equity plans. The company was on a fiscal year and the changes in Section 162(m) wrought by the Tax Cuts and Jobs Act will not fully apply until later in calendar 2018–after the company’s annual meeting. But, the proposals did not indicate this and the plaintiff claimed that the disclosures were misleading and sought an injunction. So, practitioners should carefully evaluate the rationale given for seeking shareholder approval of any incentive plan being proposed in a company’s proxy statement. If Section 162(m) is mentioned, then be sure to address the changes wrought by the Tax Cuts and Jobs Act and explain how the changes will impact the plan and awards under the plan going forward, as well as why shareholder approval would be needed in light of the changes to Section 162(m). 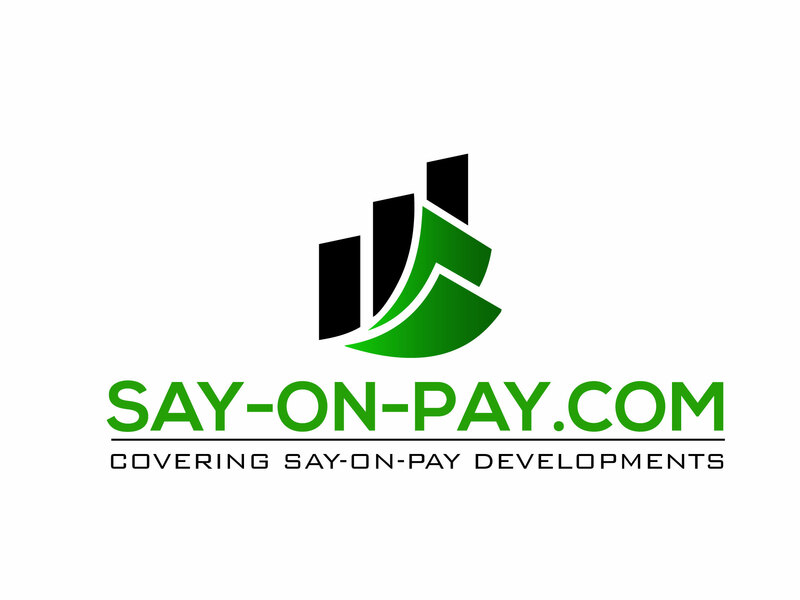 Finally, if the proposal is for a completely new plan, and there is no possibility that any of the Section 162(m) transition relief will apply to awards under the proposed plan, you may be tempted to eliminate all references to Section 162(m). Of course, even though certain elements of equity plans are no longer needed by Section 162(m), ISS has already said that it will be reviewing the elements included in plan documents. So it may not make complete sense right now to eliminate things like annual (or other period) limits on awards, especially to directors, or a list of potential performance metrics, and other elements that used to be included solely for Section 162(m) compliance reasons.